Don't you just love Amelia Bedelia!?! So do your students! 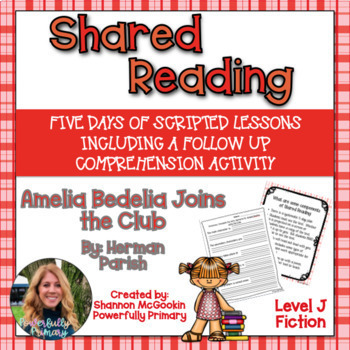 This amazing resource is a week long lesson plan that can be used to incorporate Shared Reading into your classroom. After purchasing, you will be able to immediately implement Shared Reading in your Kindergarten, 1st grade, or 2nd grade classroom (or maybe even 3rd grade). All you need to add is a copy of the book! I use a document projector to make the book bigger so students are able to see the text and read along with me. **Disclaimer** This lesson plan DOES NOT include a copy of the book. You will need to purchase the book separately. It can be purchased at scholastic.com or Amazon. 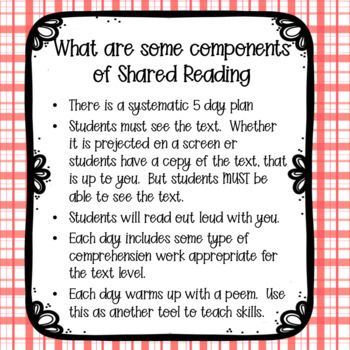 Shared Reading is a component of Balanced Literacy and addresses many Common Core Standards. 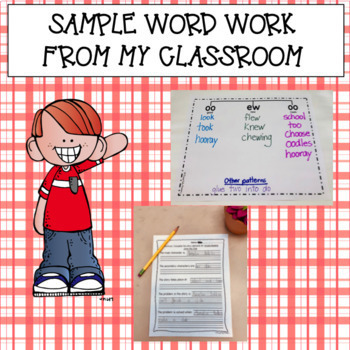 By reading with your students daily, you will be able to model many reading strategies – from concepts of print, to phonics and decoding work, to understanding story elements, Shared Reading can address all of this! This lesson will help you use the specified text over a 5 day period. Each read will dig deeper and address different Common Core Standards. 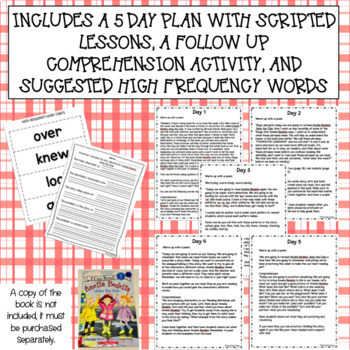 The follow up comprehension activity can be used whole class, during a small guided reading group, or during centers.